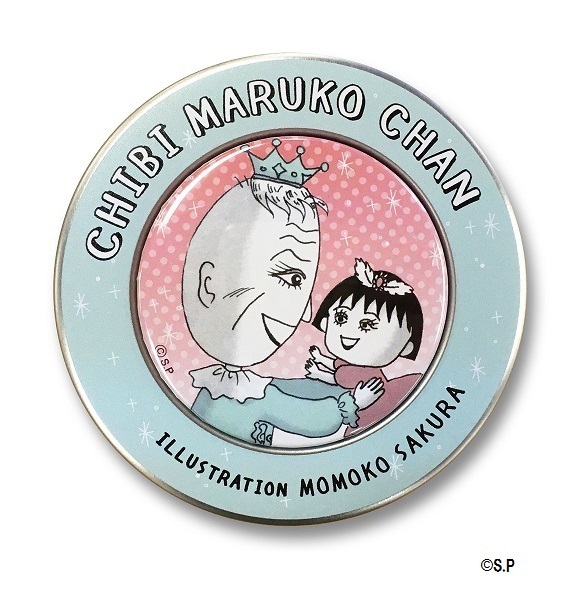 A thank-you fair is being held for the Japanese manga artist Momoko Sakura who passed away on August 15. 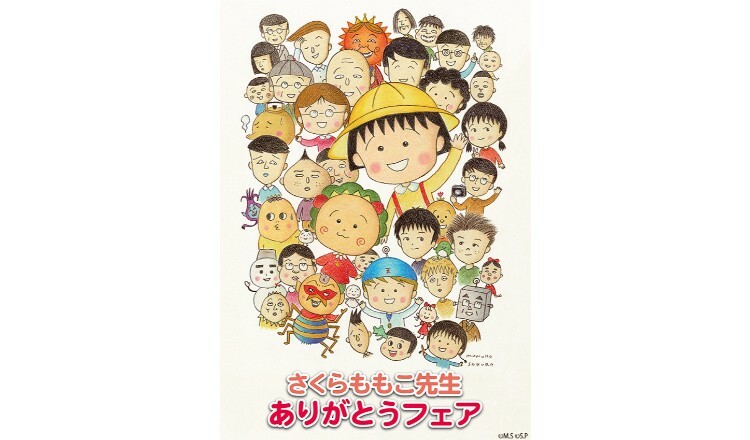 She was most famous as the author of the immensely popular manga Chibi Maruko-chan. 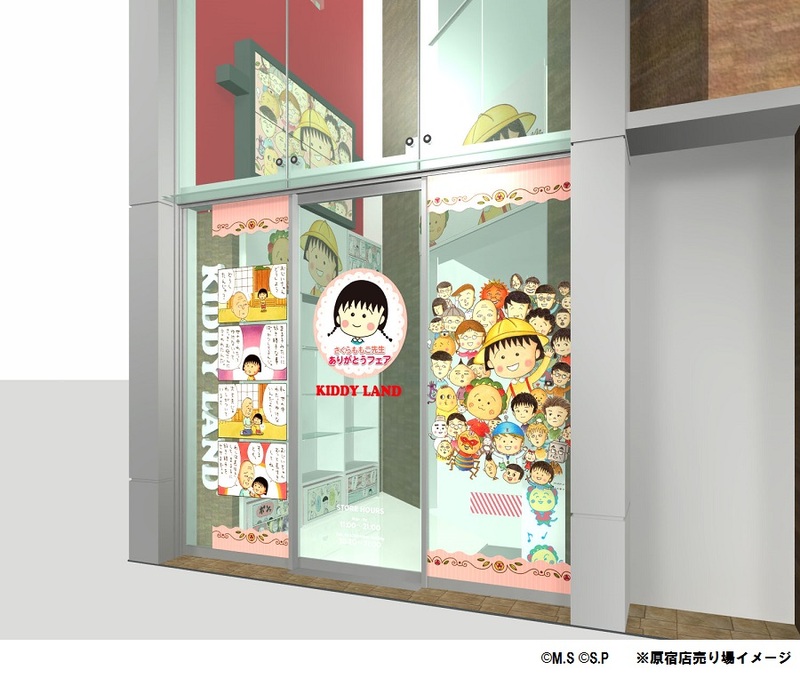 The event will be held at eight branches of KIDDY LAND across Japan in the Kanto, Chubu, Kinki and Kyushu regions, including the one in Harajuku, from December 8 to January 11. It aims to bring everyone together to celebrate and give thanks to Momoko Sakura for her work. KIDDY LAND Harajuku is no stranger to holding fairs themed on anime series and popular characters. 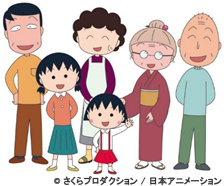 The branch has held events for Chibi Maruko-chan in the past as well as Coji-Coji, another series by Momoko Sakura. Fans can expect to see reprints of original works and get their hands on a range of exclusive merchandise. They will also be able to write their own personal letters to Momoko Sakura. Several campaigns will also be held. From December 8, those who spend over ¥3,000 (tax included) will receive the A4 clear file pictured above on the lift. From December 22, if you spend that much, you’ll also get the magnet on the right. If you’re a fan of Momoko Sakura and are in Japan then make sure you don’t miss out on this special coming-together to express your thanks! KIDDY LAND to Release Bono Bono × Pompompurin Collaborative Merchandise!